Best practice is to install Customer Portal on a web server that is separate from the SAP Business One server, as shown in the architecture diagrams. A Web Server separate from the B1 server should be used to host the Customer Portal website. 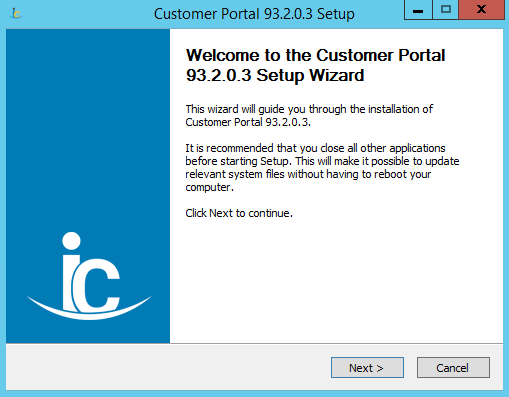 Run the Customer Portal installer on the web server. Press Next on the Customer Portal installer to proceed. 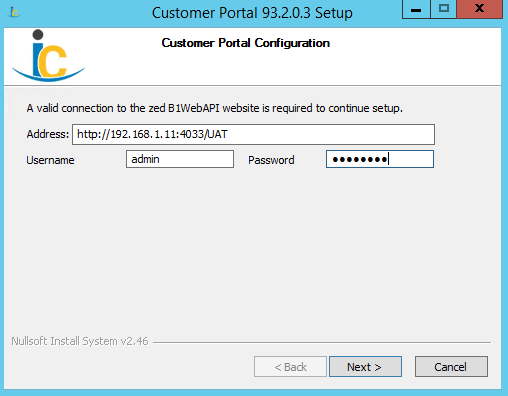 zed B1 Customer Portal will install Customer Portal web files. Choose the desired Customer Portal components and use the Next button to proceed. 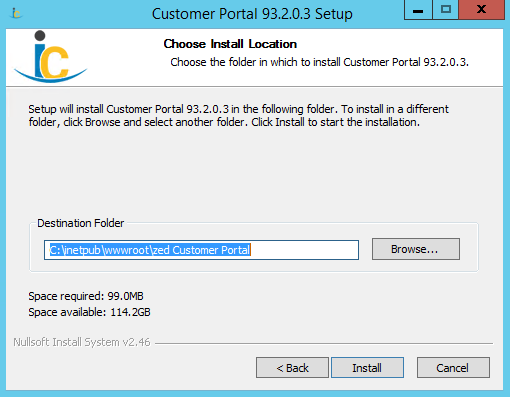 Choose the Install Location for Customer Portal web files. A separate Portal website installation must be completed for each SAP Business One company. 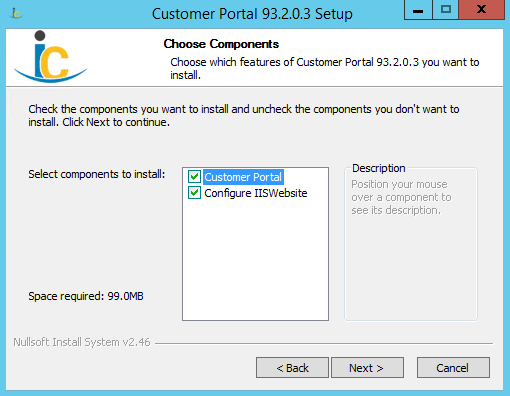 Choose or create a location where Customer Portal components will be installed. Press the Install button to proceed. 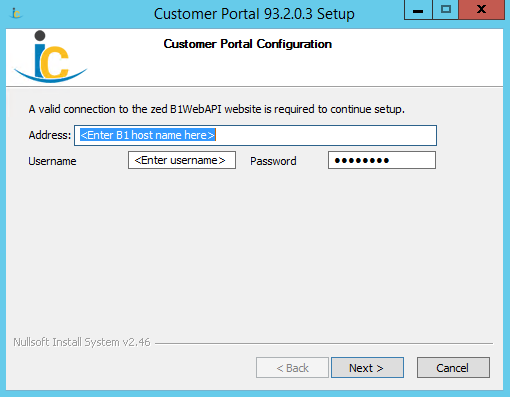 Configure Customer Portal to connect to the previously installed B1WebAPI. The Username and Password were set up during installation of B1WebAPI, which should be used here. If there are multiple B1WebAPI profiles, the profile must be referenced in the field marked “Address”. For example, DEMO profile would be configured with the URL: http://servername:4033/DEMO. If no profile is specified in this screen, the first B1WebAPI profile will be used. 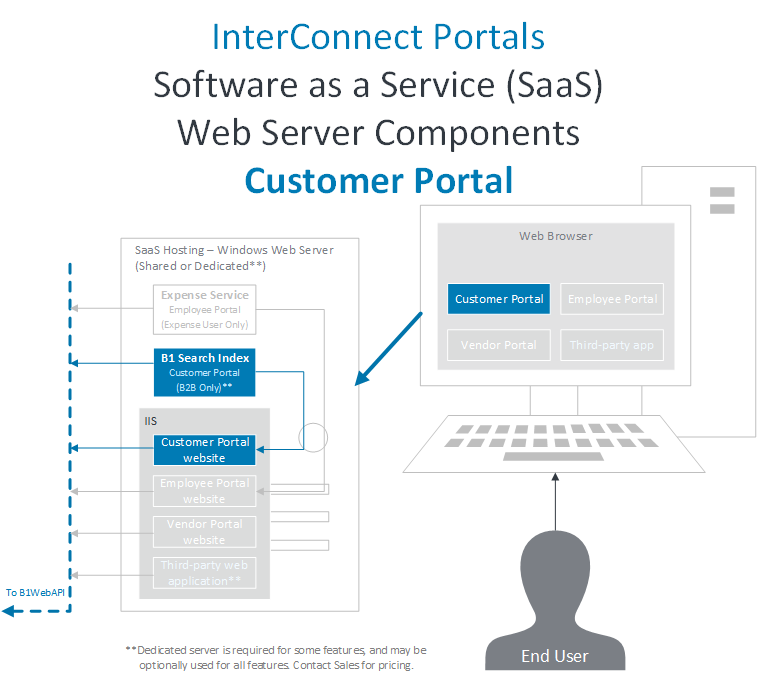 Shown here: B1WebAPI connection information for Customer Portal. Generate New Website will create a new website within IIS for Customer Portal. Default settings can be used. Name must be unique, so if multiple installations are needed, make sure all have different names, for example: Customer Portal Prod versus Customer Portal Test. 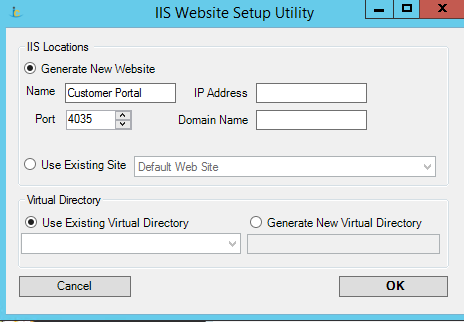 Use Existing Site will associate Customer Portal with the selected IIS website. 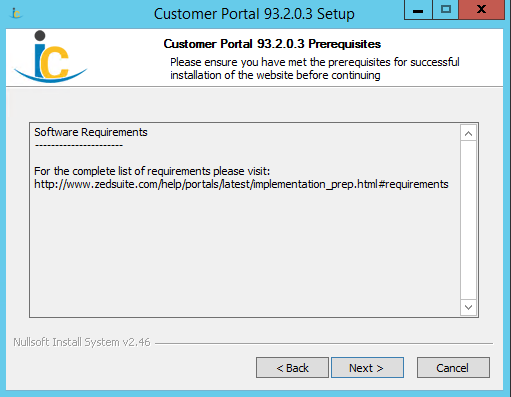 Configure IIS details for the Customer Portal website. 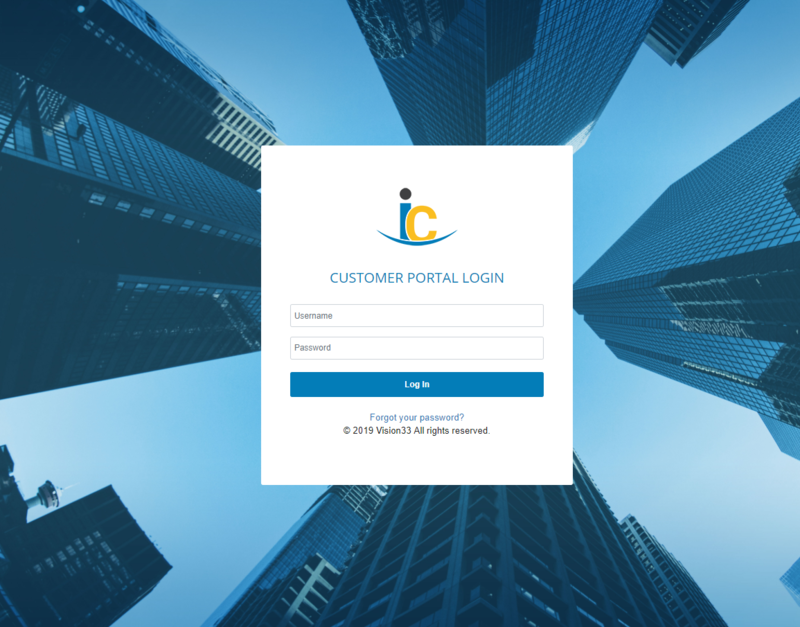 Change the Port if more than one Customer Portal website is installed. Press OK to create the website. 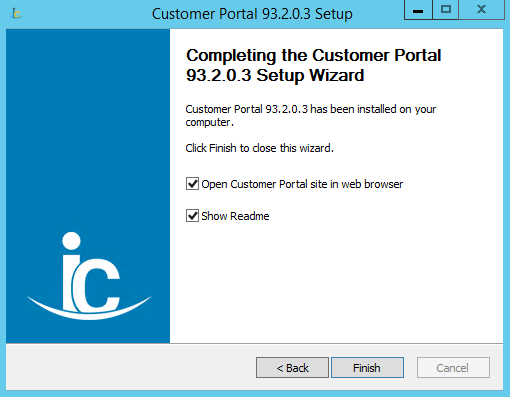 Press the Finish button to complete the Customer Portal website installation. Confirm that the Customer Portal website has been successfully installed by opening the website. If an error occurs related to ISO, ensure ISO codes are assigned to the company in SAP Business One (see ISO configuration details below ). If the website experiences some other issue during installation, refer to Portal Troubleshooting Tips for resolutions to common setup issues. Customer Portal landing page will be displayed if the website has been successfully installed. The settings below can be found in SAP Business One under the menu option: InterConnect Manager AddOn > Administration > Customer Portal Config. Note that this is minimal configuration, and additional options may be applicable to your installation. Set Customer Portal Web Address on the General Tab. This is the minimal setting that will allow further options to be configured later. Set the Customer Portal Web Address. Employee Impersonation is enabled with an optional Named User license. If this feature is licensed, configured Employees may log in using the Employee Login page for Customer Portal. These users see their Sales Person’s assigned customers and may access the Portal on a customer’s behalf. This feature may be disabled by setting the above option to “false”. Web assets can be managed online with an employee login for Customer Portal. This allows an employee user to access an assigned web assets folder and manage configured files. This employee user must have the Customer Portal role ManageWebAssets. In the web.config file for Customer Portal, set folder information as follows. 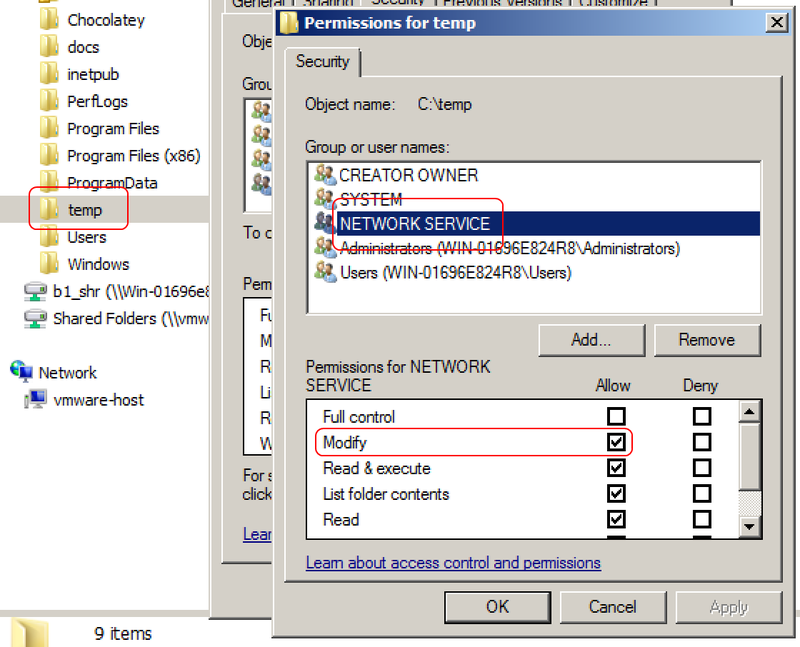 Add it to the <configuration> section just below <b1ClientEnabler>, as demonstrated in the example below. cpImg: If set, this allows for image files to be managed. css: If set, this allows for css files to be managed. 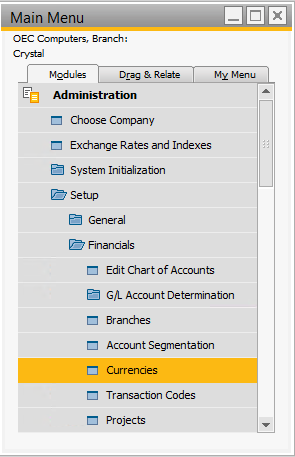 name: When selecting different folders, this is displayed in a drop-down to the logged in employee user. fileDir: The web file path. For web folders within the site (the typical case), prefix folder paths with ~ as shown in the example below. allowsExtensions: This filters the extensions of files that are manageable. 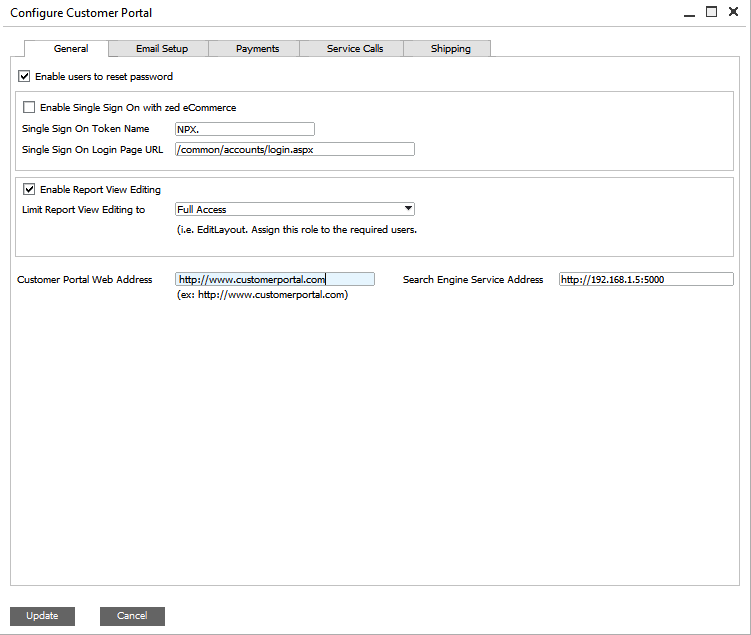 Configure Logging for Customer Portal, or continue by installing other Portal products. If implementing B2B Marketplace for Customer Portal, proceed to Installing B2B Marketplace. Visit the Customer Portal Administrator’s Guide for a walkthrough of advanced configuration and typical admin tasks.